Brandywine. Need I say more? How could it be prettier? 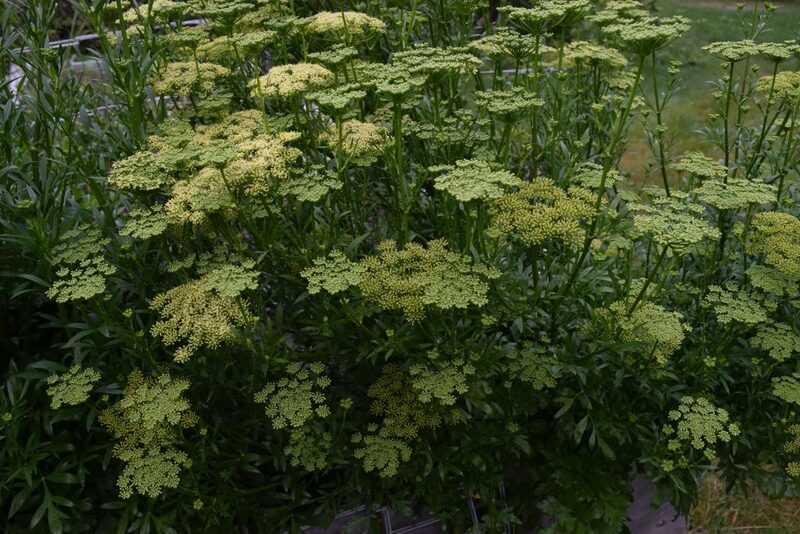 Flowers and the promise of seeds for next year. 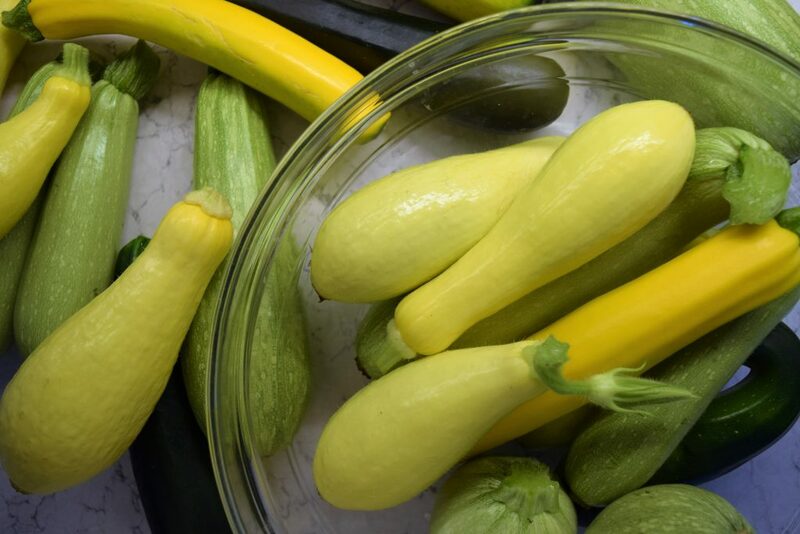 The squash and zucchini are really coming in now. I always plant too much but I pine for it in the spring. To bad it doesn’t freeze well. It can be used after freezing for veggie soup because the texture isn’t as important in that application. To prepare it, I slice it, drop into boiling water for about a minute and then shock it in ice water. I drain it, pat it dry a bit and then (gently!) vacuum seal and freeze it. 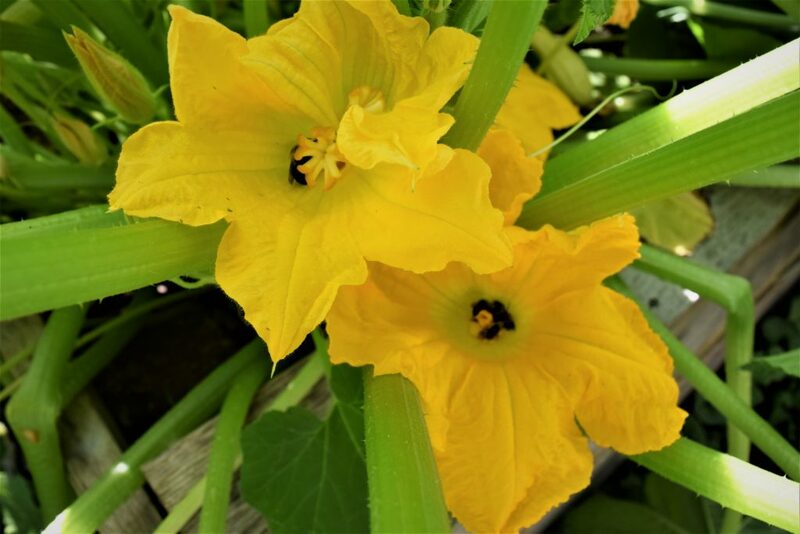 There is nothing prettier than a squash blossom filled with bees in the sun! 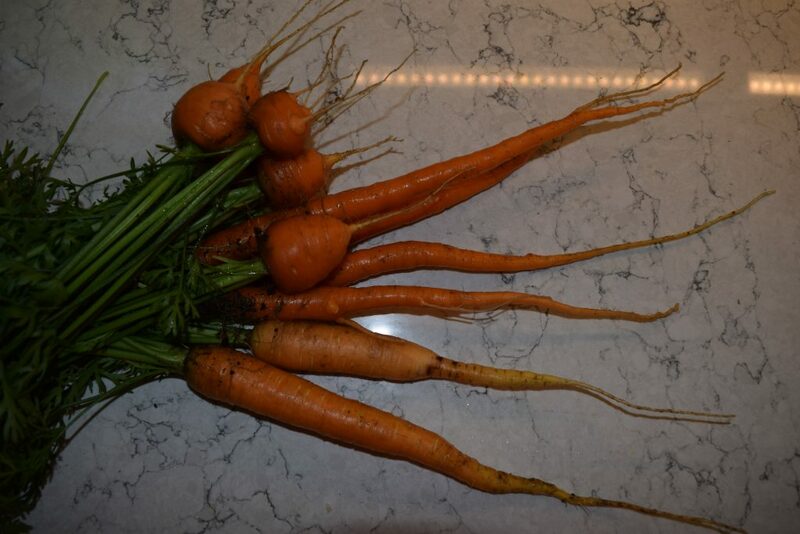 Straight from the garden, these carrots are fragrant! I never knew that fresh carrots had such a perfume and such a sweetness. Author pamelaPosted on July 28, 2017 Categories The Vegetable GardenTags fresh carrotsLeave a comment on Fresh, Fresh Carrots! I can taste the crispy, green sweetness in my mind! 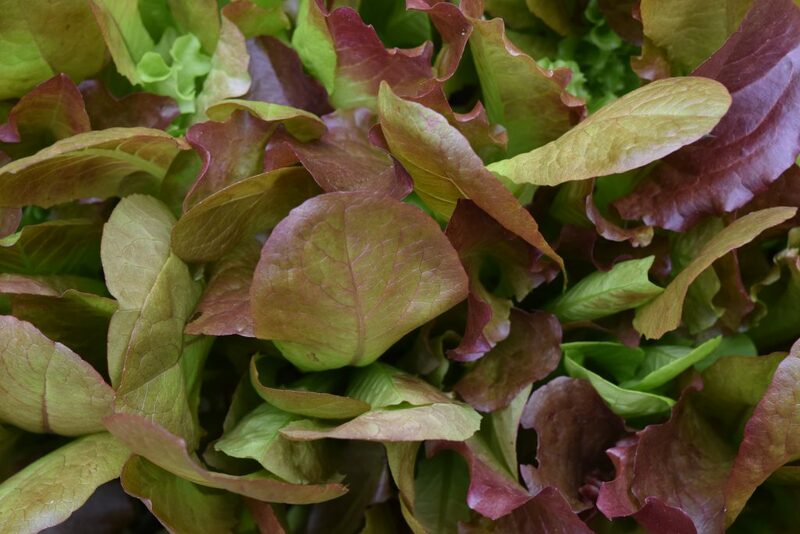 Charming salads are on the horizon! 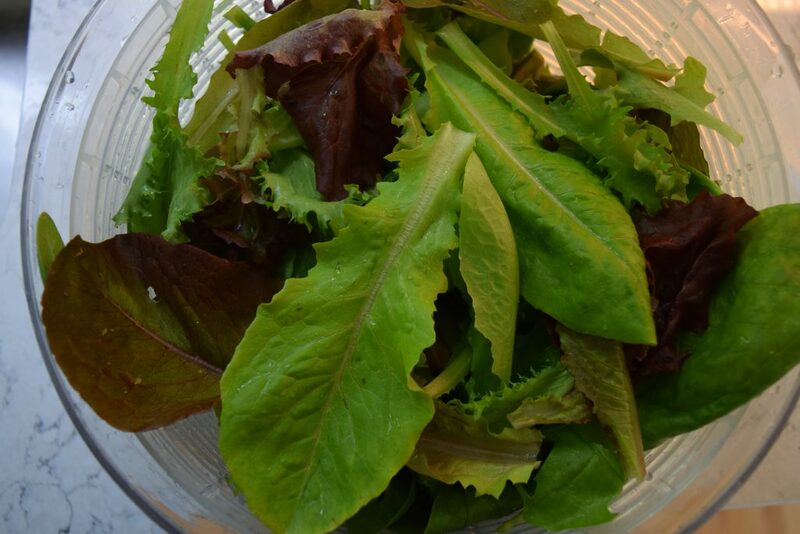 Here is a bouquet of lettuce, endive and spinach thinnings which were then washed and trimmed. It is their destiny to be tossed in a vinaigrette and sprinkled with feta cheese. Delightful! 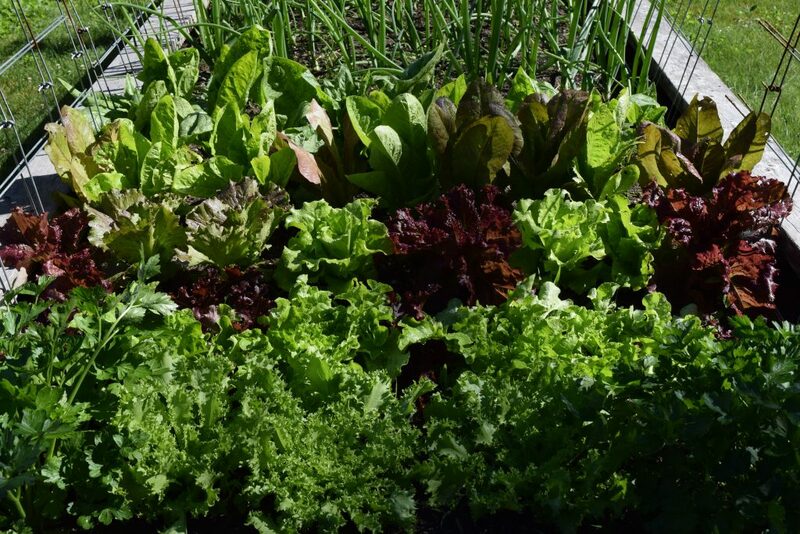 Author pamelaPosted on June 18, 2017 Categories The Vegetable GardenTags mixed saladLeave a comment on Salad Days Are Here! 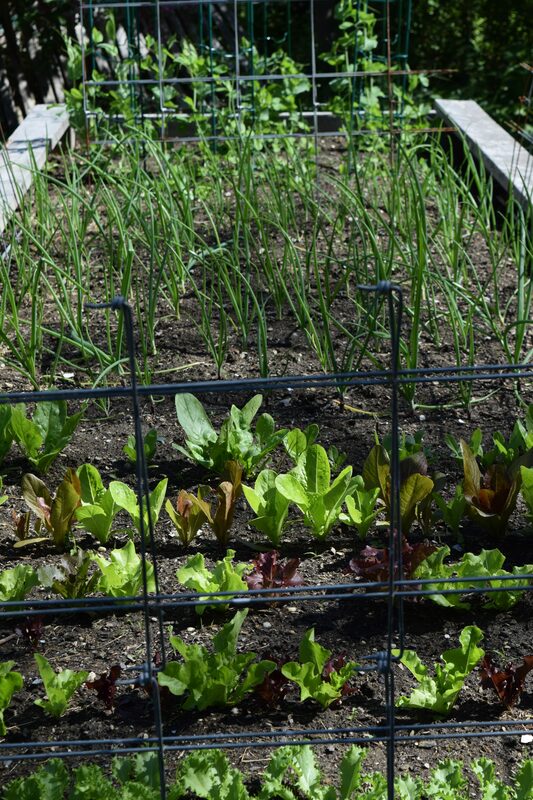 After a long, cold, rainy spring, the vegetable garden is finally growing. 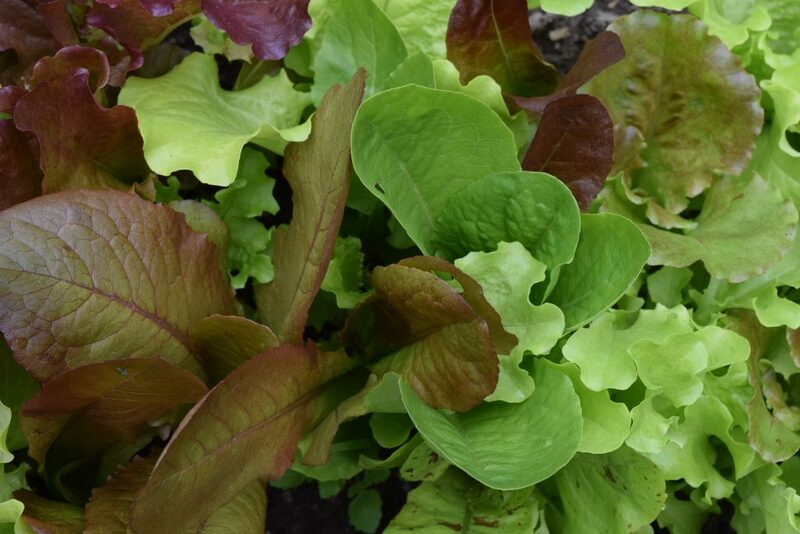 It’s time to thin the lettuces so that they will head up nicely. As a bonus, we can eat the thinnings! The peas are coming along at last. 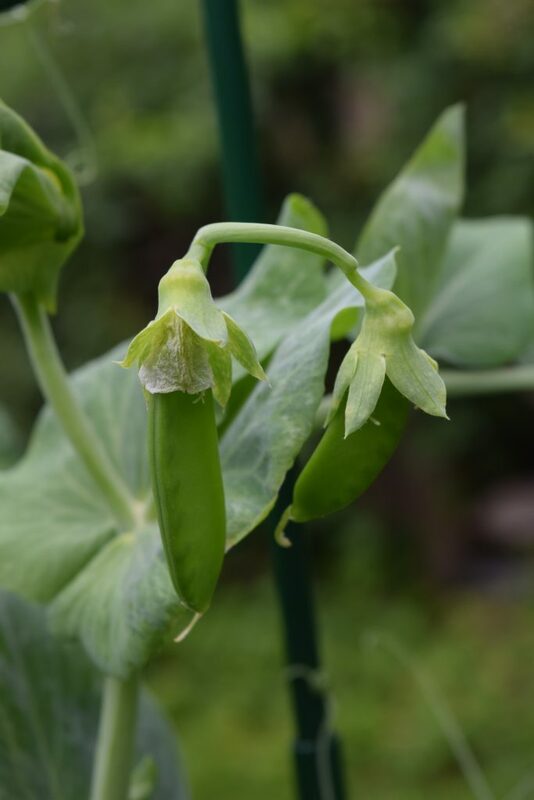 I had difficulty getting my English peas going this year but both the snow peas and sugar snaps are growing quickly. I also believe that my attempt at starting onions and shallots from seed will be a success! 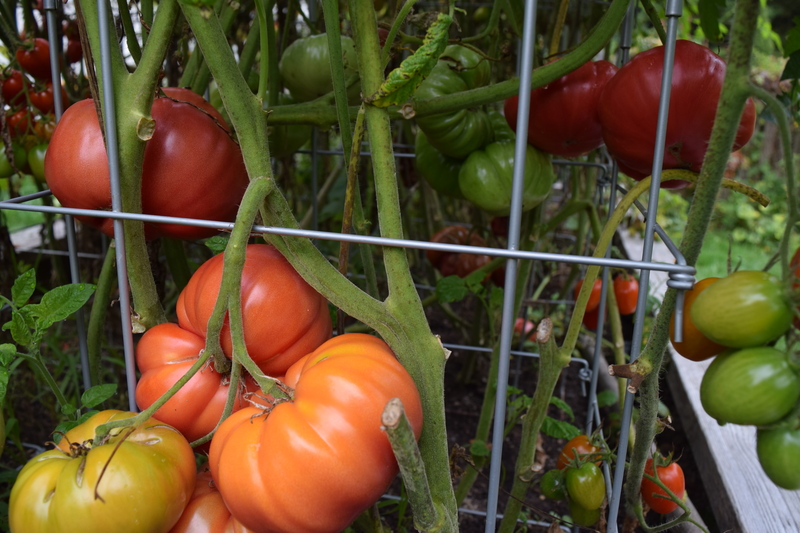 I planted the seeds inside on February 18 and planted them outside in the raised bed on April 30. They looked quite pitiful for several weeks but now they are growing strongly as you can see above. 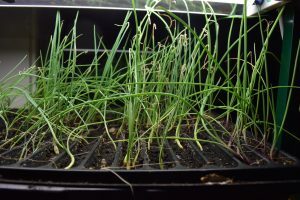 Author pamelaPosted on June 18, 2017 June 18, 2017 Categories The Vegetable GardenTags cold wet spring, onions from seed, pea planting difficultyLeave a comment on At Last!